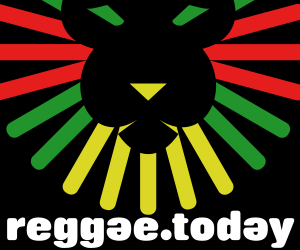 Morgan Heritage, The Royal Family of Reggae, have just announced their upcoming “Catch A Fire” Tour” with Damian Marley, Stephen Marley, and Tarrus Riley, along with special guests, Jo Mersa Marley and Black Am I. The tour will kick off August 29th in Philly and wrap up September 27th in LA. Both the Morgan and Marley reggae dynasties are thrilled to finally be on tour together. "The Marley's and Morgan's are more than just childhood friends. We are both 2nd generation musicians carrying on our father's legacies. The Catch A Fire tour is a historic moment for both families because as family our bond goes beyond blood, it's etched into our souls with the fire. We always spoke of the day when Marley and Morgan would tour together sharing the same stage night in and night out. Well now the time has come and we could not be more joyful to see this dream become a reality."